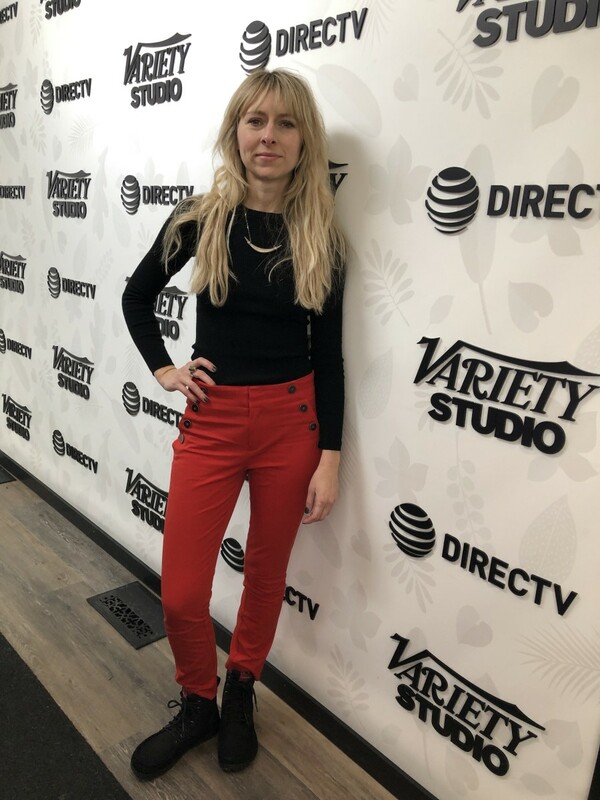 The 100% vegan Boulder Boot equipped this film producer for Sundance, proving you can wear it just about anywhere. 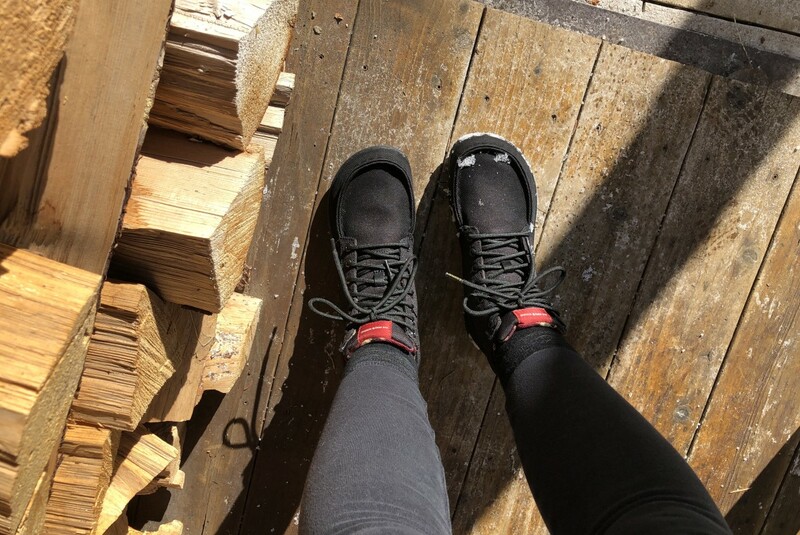 Now here’s a boot worth writing about… Lems Shoe Company heard I was headed to Sundance Film Festival with a film in competition, and they sent me a pair of their Boulder Boots to help equip me for the week. Sundance can be a tricky thing to pack for. 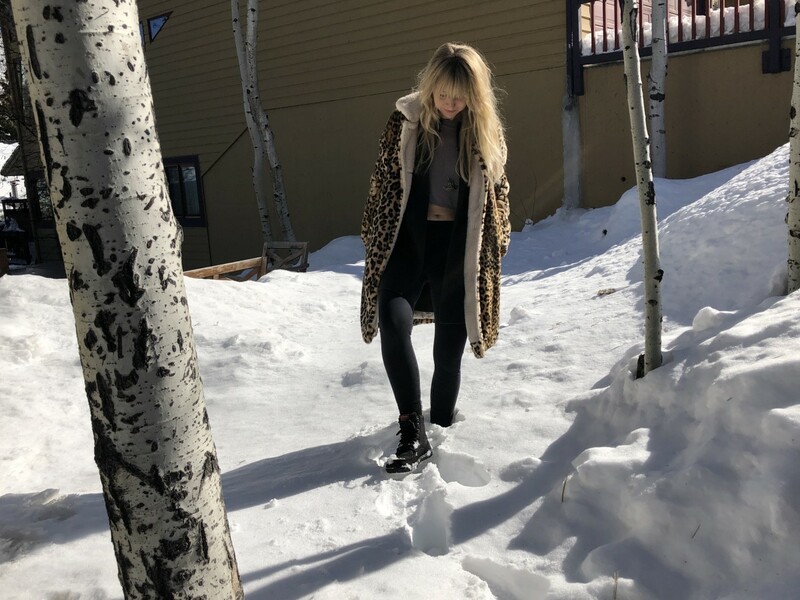 As a film producer you need to make an attempt to look somewhat together and professional but you’ve to take into account the reality of walking through inches of snow, uphill, downhill, etc. and be prepared to be on your feet all day. I can genuinely say the Boulder Boot was the perfect pair of shoes for the week. 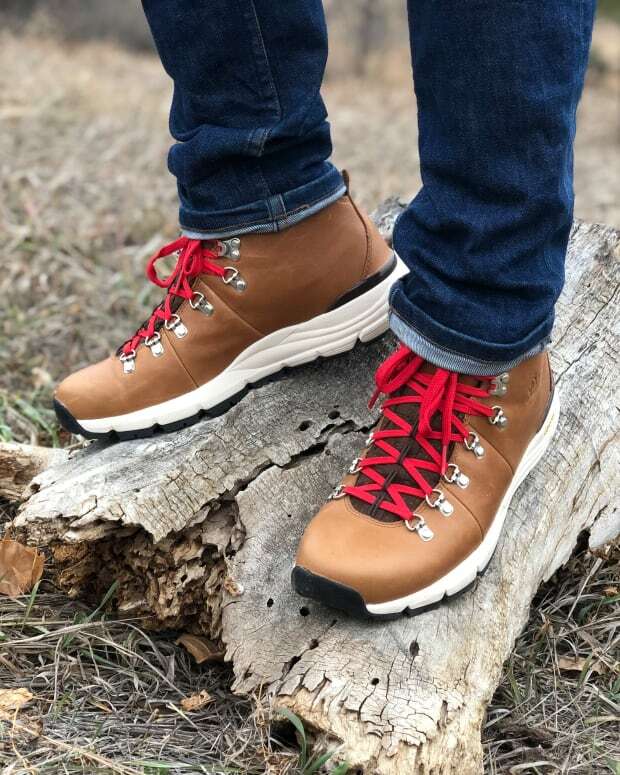 Lems’ site touts it as being the “world’s most pack-able boot”, which makes sense because it’s ridiculously lightweight and manages to fold into itself taking up very little space in your luggage or festival backpack. 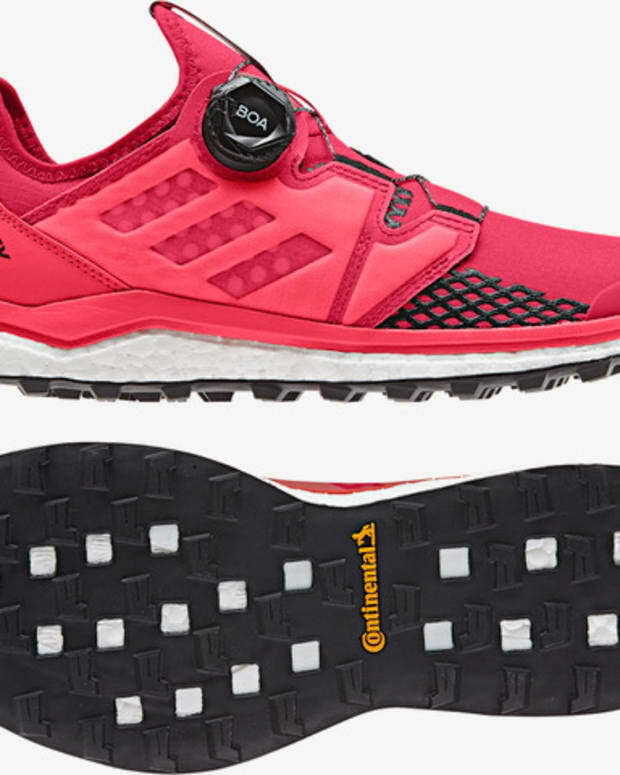 It has a wide toebox, which for me, meant at the end of the day my toes had the room they needed leading to happy feet. 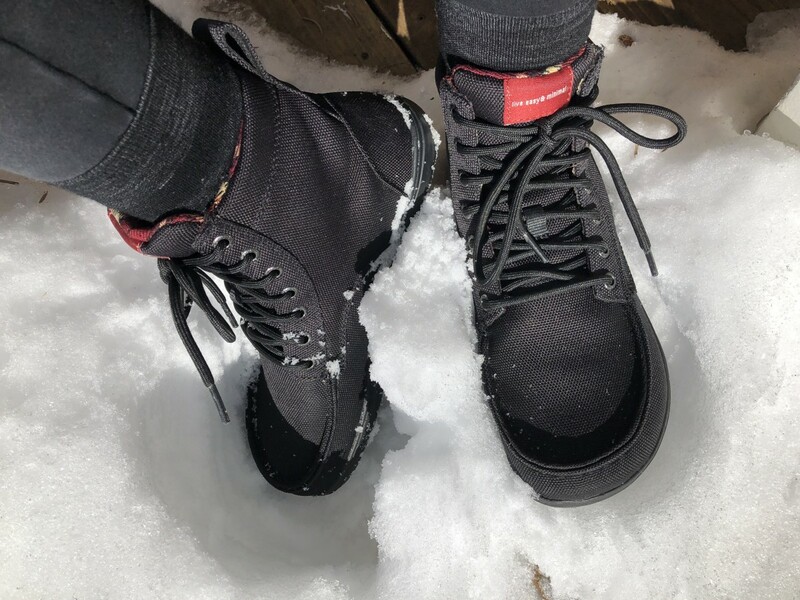 Even though these aren’t technically waterproof, I took these babies through heavy snow and somehow managed to keep my feet dry. I went from the snow to doing press, and they transitioned nicely. I love how simple the design is, but my favorite part is they’re 100% vegan. I highly recommend these boots, especially considering they work for so many different scenarios.